Derulo journeys to visually-stunning places including a castle perched on top of a mountain in his parents’ native country of Haiti and a soccer field in Miami, Florida, where he grew up. 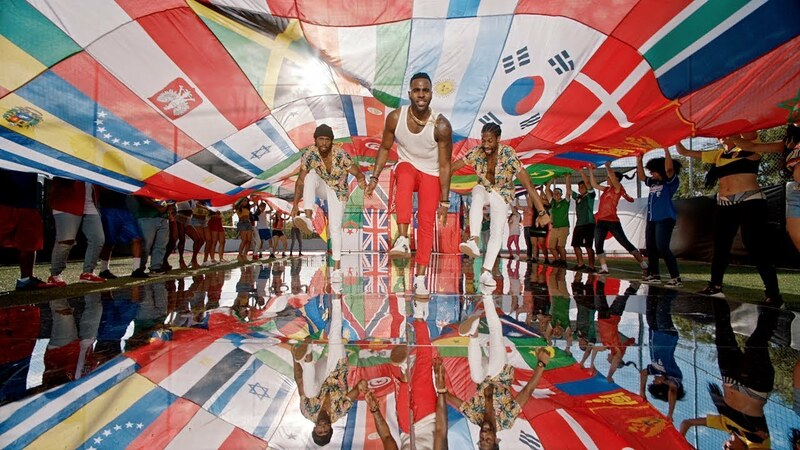 People from all over the world come together to celebrate their nations and flags as Derulo intermittently declares, “Hands up for your colors!” Haitian rapper Wyclef Jean even makes a cameo appearance playing guitar while proudly displaying his native country’s colors. The release of the “Colors” music video follows the release of the anthem’s lyric video and Derulo’s geisha-influenced “Tip Toe” video featuring French Montana. The “Whatcha Say” singer also released a bilingual version of “Colors” featuring Colombian reggaetón artist Maluma. (Watch it below). 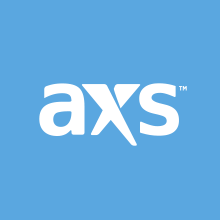 LA Galaxy will play Vancouver Whitecaps FC at StubHub Center in Carson, CA on Sept. 29 (Click here to purchase tickets from AXS) and stay tuned to AXS for Jason Derulo news and updates.